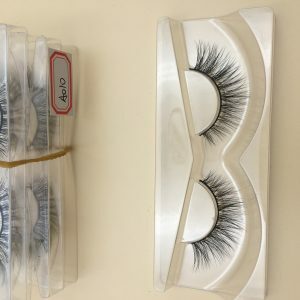 ARMANI LASHES COMPANY is a professional Mink Lashes wholesale factory mink lashes vendor, mink eyelashes manufacturer was established in may 2006 in Qingdao,, wholesale mink lashes to worldwide. 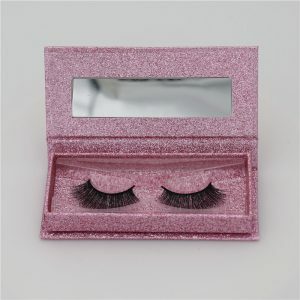 Well known manufacturing mink individual lashes, 3d mink lashes,faux mink lashes, Mink Lashes Wholesale. 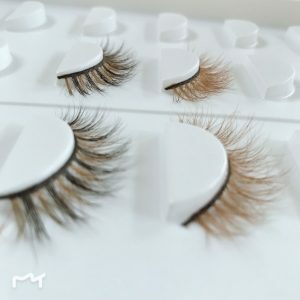 We’ve got a fantastic selection of 3d eyelashes on offer, from some of the very biggest brands in the business Wholesale Mink Lashes Factory mink lash extensions Mink Eyelashes Wholesale. 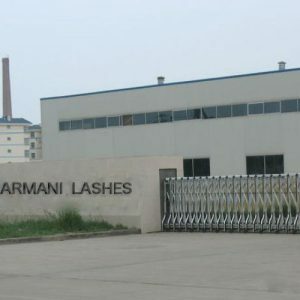 More than 800 staffs making mink strip lashes in the ARMANI LASHES COMPANY, and cooperation cheap mink lashes with local associations in North Korea to produce semi-finished products, plant area over 12,000 square meters, the annual production mink lash extensions capacity of 30 million pairs 3D Lashes, is the top Mink Eyelashes Vendor. 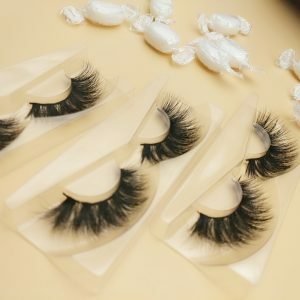 We can assure our customers that with our experience and knowledge of the Mink lashes vendor market, no one can beat the service and quality of products we supply. 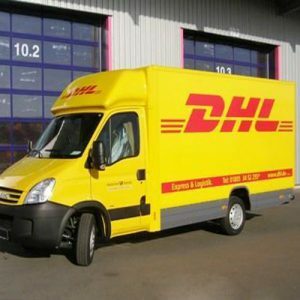 Understanding our industry inspires us to offer a higher level of service including fast, affordable, and reliable delivery. 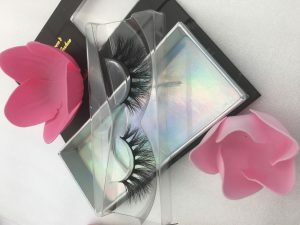 3D Mink eyelashes from ARMANI LASHES COMPANY are double stacked for extra impact and eye beauty ! Lashes in various lengths culminate to offer a wispy look once applied. 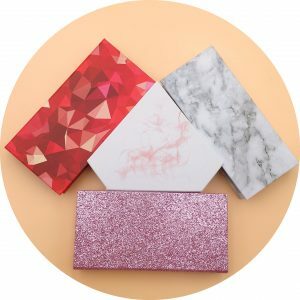 You will be happy with these beauty gift – that’s for sure. 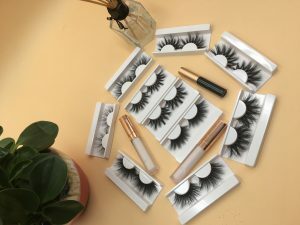 Each box contains 3D Minks Lashes in fashion style, Lashes box and Lash glue is sold separately.We can design the fantastic box for you, make you happy. 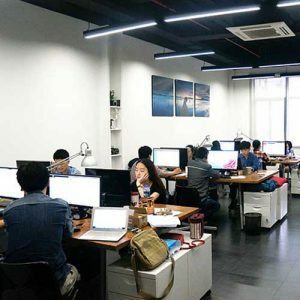 Every single item is the 1st Class design in China. Why shop anywhere else? Place your order now! 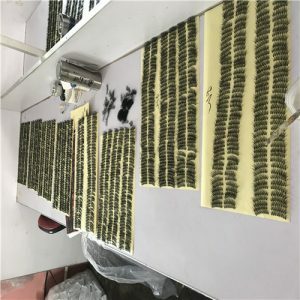 Welcome to China and see by yourself Mink lashes in our factory. It will be truly amazed! 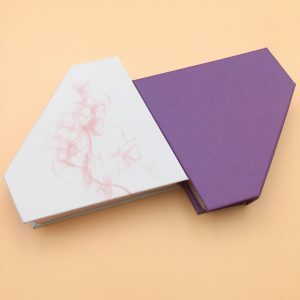 2, Safety: Non-chemical processing, pollution-free, beauty, and will not affect your health. 3, Design: All models are independently developed and designed. 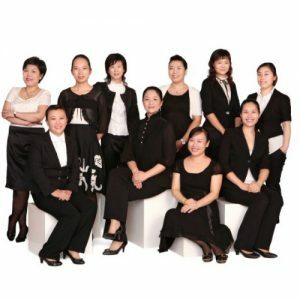 Each model is customized according to various environments, perfect for life, work, shopping, dating, Party occasion. With the trend to introduce new styles, all styles can be customized. 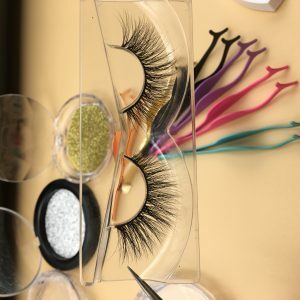 The mink hair making mink lashes is selected from the Siberian mink tail, and the longest and most beautiful tail hair. It is difficult to collect Mink Fur Hair and is sparsely populated. 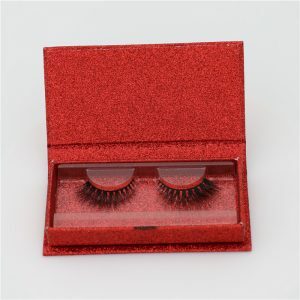 From raw material to Real Mink Lashes, Stable lead time and Stable product quality. Large stock for popular style make our clients get the restock in a short time, in case clients can sell well. What technology we use? 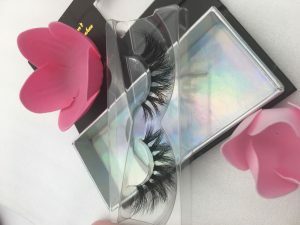 100% pure hand-made, a worker can only do 10 pairs mink lashes one day, we make sure that real mink eyelashes are symmetrical, beautiful, and the hair tips are the same. 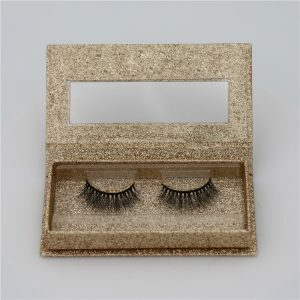 Have you ever check how many quantity hair in one piece mink hair eyelashes, the tolerance hair quantity need + 5. It is difficult to make it. 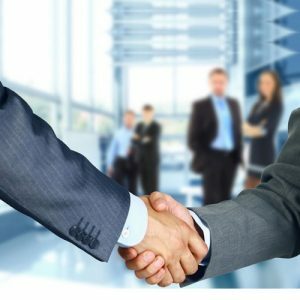 But our professional worker make it, we are proud of our workers. 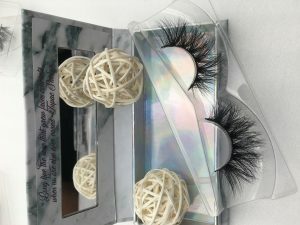 They love each pair mink lashes as a artwork, maybe like their own baby. 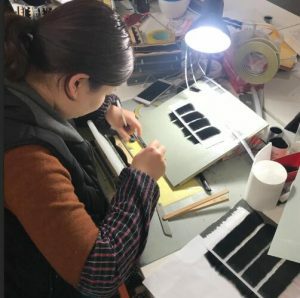 Why Armani Lashes Is The Unique Lashes Company? 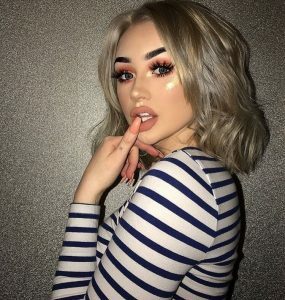 What Armani Lashes Can Do For You ? 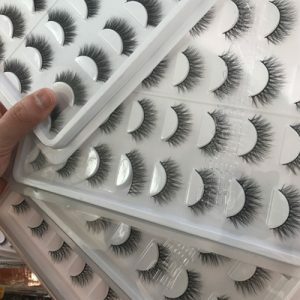 1: What can we do for mink eyelashes wholesale market? 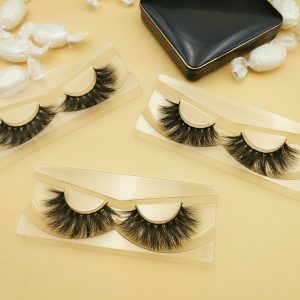 Creator and leader of fashion trends Mink Lashes Wholesale. 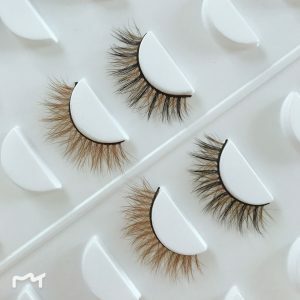 3: What can we do for mink lashes wholesaler? 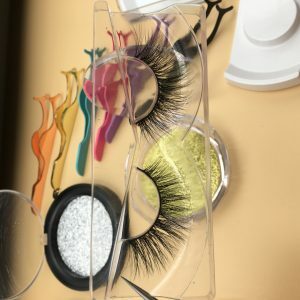 The Most Comfortable False Lashes.100% Mink Fur And 100% Hand Crafted.Most Luxurious Mink lashes Vendor Created With 3D Design.The World’s Premier Mink lashes 100% Authentic Mink Eyelashes Factory Designed with 3D lashes Design ! 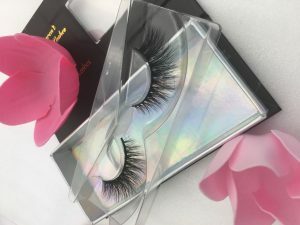 3D Mink Lashes are the highest quality lashes on the market! every lash is handmade with care and beautiful. with the proper care, they last for multiple uses. 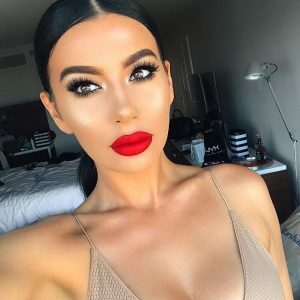 make the biggest impact on your looks with Mink Eyelashes Factory!Luxurious look with the most comfortable wear. 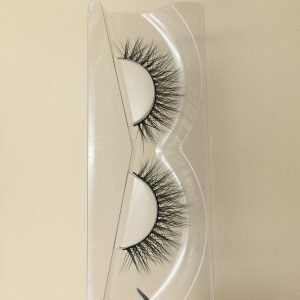 • a dramatic look that will get you noticed Wholesale Mink Eyelashes Factory! 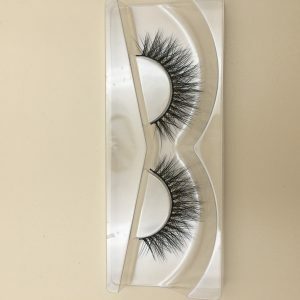 • our most popular style that everyone is wearing on Mink Lashes Wholesale. • 10mm (inner) – 15mm (outer). 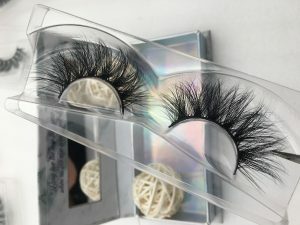 Hello, I’m interested in getting a sample of a few of your 3d mink eyelashes if possible. 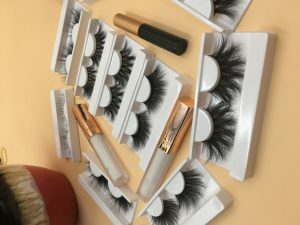 I’m beginning my venture on creating my own mink eyelash brand & if all is well with the samples I would love to work with you for future mink lashes wholesale orders. Looking forward to your response! I have a few questions , Do you have a catalog? 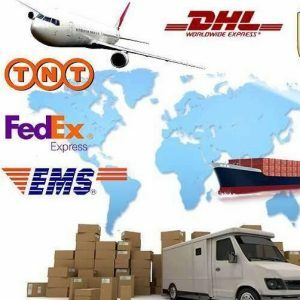 What are your wholesale prices & for how many pieces? 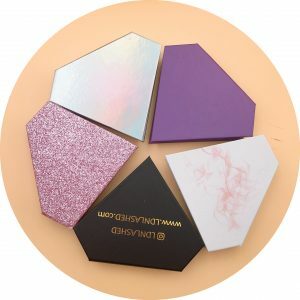 Do you offer samples? 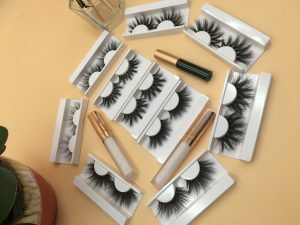 Hey I’m interested in checking out your custom eyelashes boxes! Contact me ASAP. I do have a WhatsAPP, so feel free to give me your number 🙂 Thanks! 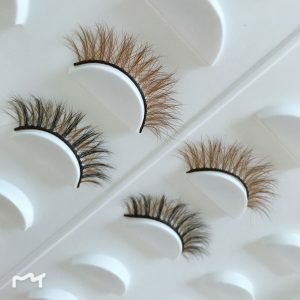 Hi, I’m interested in using you as a vendor for mink eyelashes. How much would it be for 100 pairs a month? 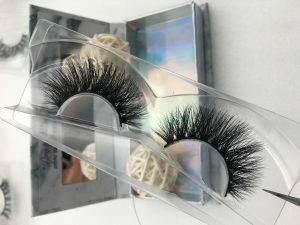 Hello wanted to inquire about lash vendors to start my lash extension brand. 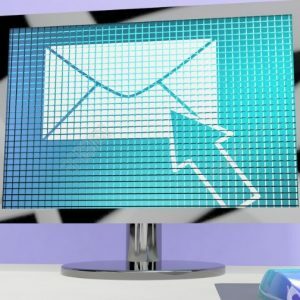 If you could email me back about how you could be of assistance that would be great! Thank you.